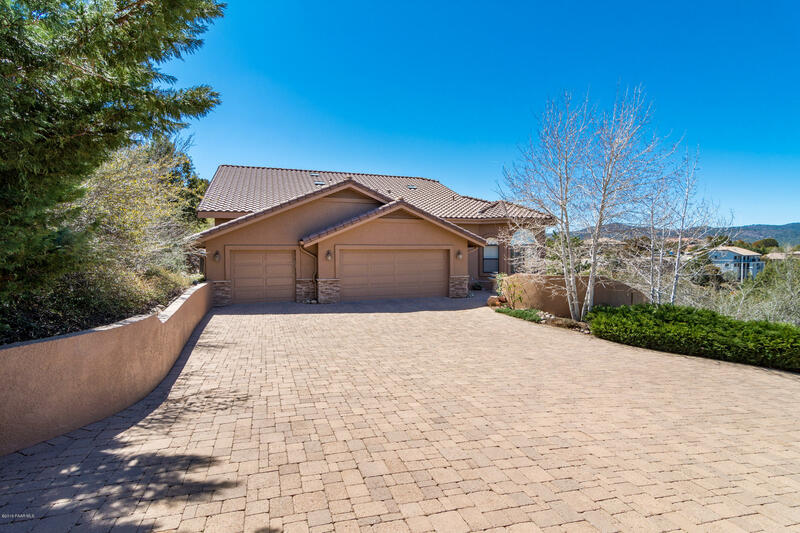 All Summit Pointe homes currently listed for sale in Prescott as of 04/22/2019 are shown below. You can change the search criteria at any time by pressing the 'Change Search' button below. "Rare find this close to downtown Prescott. Located in the Summit Pointe subdivision, this home has been meticulously renovated and cared for. This home offers views of Thumb Butte, Granite Mountain, and city lights from front courtyard, rear deck, and almost every room. It features level drive with no stairs to entry, 3 car garage with half-bath, and abundant storage.Features include 3/4 dark stained oak flooring, chef's eat-in-kitchen with newer upgraded alder custom cabinetry, granite counters"